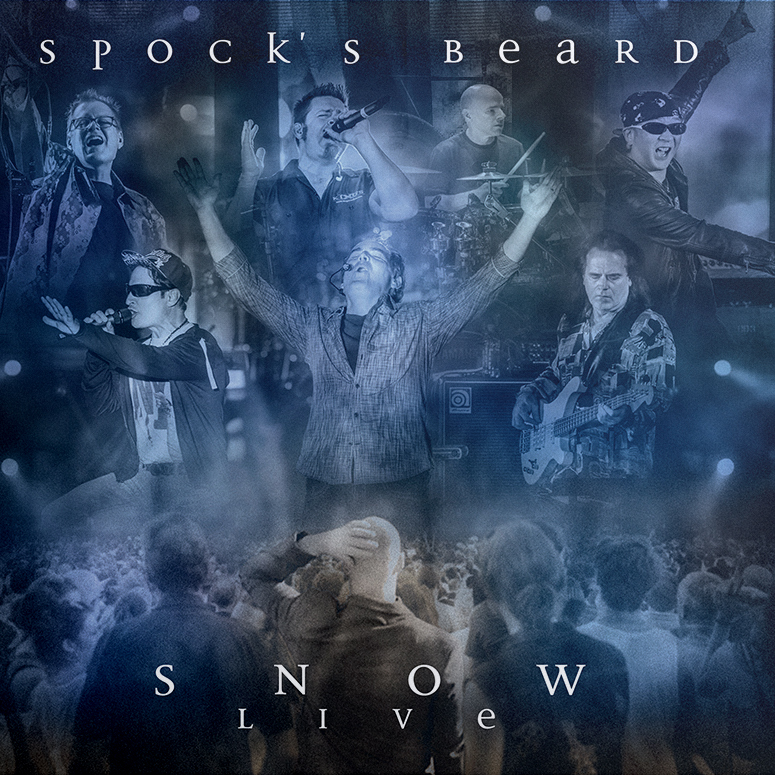 Amazing 5 disc Live package! of Mike Portnoy (drums) and Randy George (bass). performance is captured on the new “Live Momentum” 2DVD/3CD Box Set. “Testimony 2,” which was previously captured in 2011’s “Testimony 2: Live in Los Angeles” box set. box set documents it all—including a special one-hour behind the scenes look at the tour. This ENORMOUS 3 cd / 2 dvd set includes 4 hours of video, including and exclusive Tour Documentary and over 3 hours of audio. Current rating is 5.00. Total votes 4. Momentum - Full Speed Ahead! 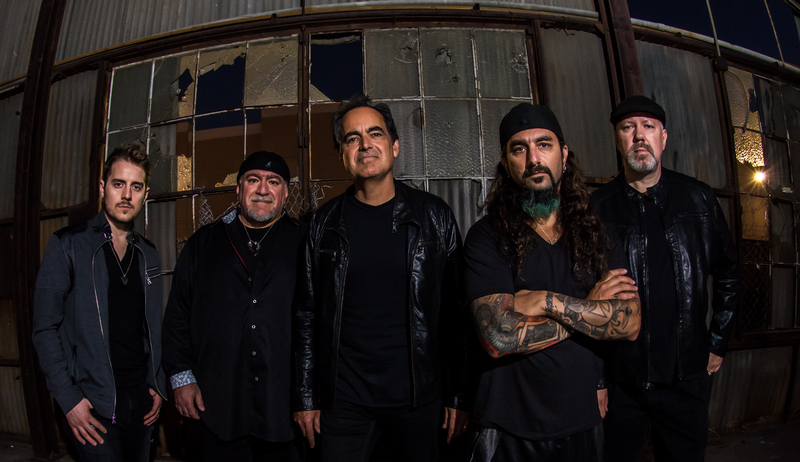 What can be said about Neal Morse except that he is the gold standard by which Prog Rock is measured in this day and age. If you were impressed and thrilled by the 2011 release of T2 live with its 5 disc set, then you will be doubly so by Momentum Live. Randy George and Mike Portnoy with Neal as the core of the group along with the new guys give a very muscular and nuanced performance of the new songs as well as what we can probably now call Neal Morse classics. It is difficult to write a concise review because there is so much here to immerse oneself in. The musicianship is top notch of course and the setlist is a great one. Also, for those Blu Ray owners this one has that format. Once again Neal Morse has given us a work that radiates his love for music and his faith and it is pure pleasure to be able to enjoy this release again and again!